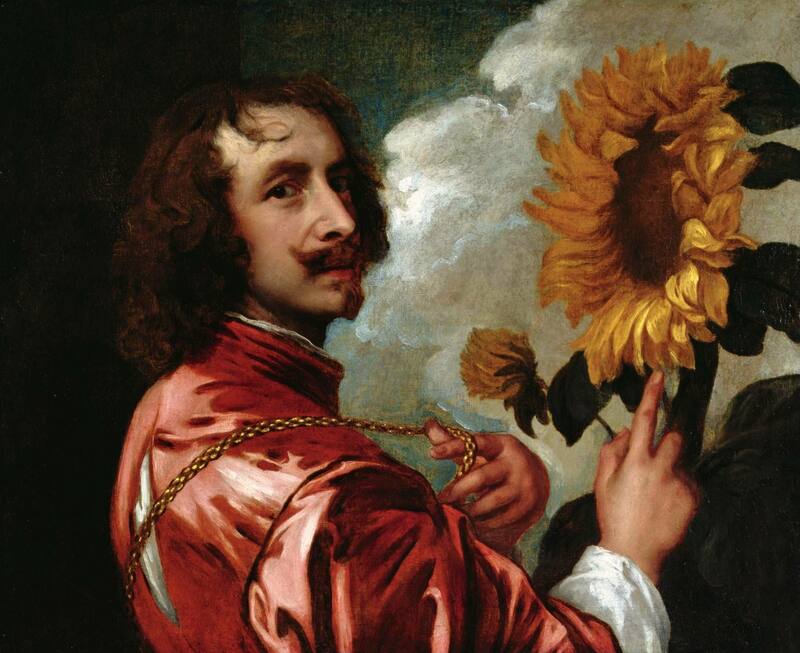 Few artists have had such a profound influence on English portrait-painting as Anthony van Dyck, the Flemish Baroque genius who is perhaps most famous for his portraits of Charles I and his family and court – painted with a relaxed elegance that would be the dominant influence in the style for the next 150 years. Professor Brown, director of the Ashmolean Museum, in Oxford for the past 15 years, gave us a magisterial insight during his talk on November 1st into the life and talent of this most revered artist. As well as detailing van Dyck’s remarkable career as a portraitist, Dr Brown also highlighted his biblical and mythological subjects and his role as an important innovator in watercolour and etching. Van Dyck was born to wealthy parents in Antwerp and Dr Brown told us his early talent was prodigious – as shown in his remarkable self-portrait at the age of fifteen and, within a few years, he became chief assistant in Antwerp to Peter Paul Rubens, who considered van Dyck the best of his pupils. In 1620, within Rubens's contract for the major commission for the ceiling of the Carolus Borromeuskerk, the Jesuit church, van Dyck is specified as one of the "discipelen" who was to execute the paintings to Rubens's designs. Van Dyck was largely based in Genoa, although travelled widely, and developed a full-length portrait style, which drew on Veronese and Titian – where tall and graceful figures look down on the viewer with great hauteur. He later returned to Antwerp, painting more portraits that made his patrons look as stylish as possible and also produced many religious works, including large alter-pieces, and began his print-making. 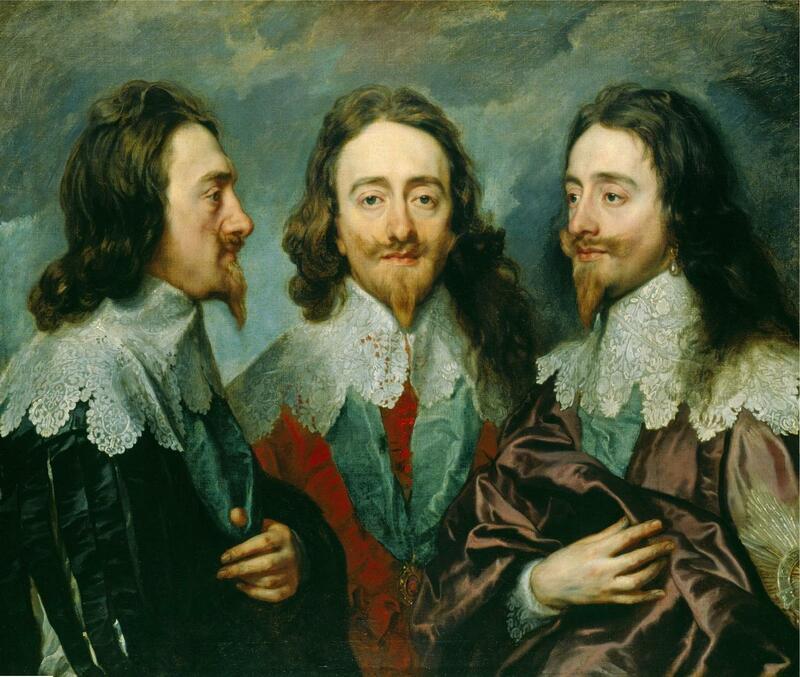 Van Dyck moved back to London in 1632 in what would prove the most important phase of his career – being taken under the wing of the court of Charles I, knighted and given a pension of £200 a year, as well as a house at Blackfriars and a suite of rooms at Eltham Palace. A special causeway was even built for the king and queen to ease their access and they hardly sat for another painter. In 1638, van Dyck married Mary, the daughter of Patrick Ruthven, who was a lady in waiting to the queen, but fell ill in 1641 and died at his house in Blackfriars. Van Dyck left a daughter each by both his wife and mistress, the first only ten days old. He was buried in Old St Paul’s Cathedral, where the king had erected a monument in his memory. In 1666, the great fire of London destroyed the cathedral and, with it, van Dyck's tomb. The Royal Collection, which still contains many of his paintings of the royal family and others, has a total of 26 paintings, whilst the National Gallery, in London, has 14 works and the Museo del Prado in Spain 25 works and the Louvre a further 18 works. 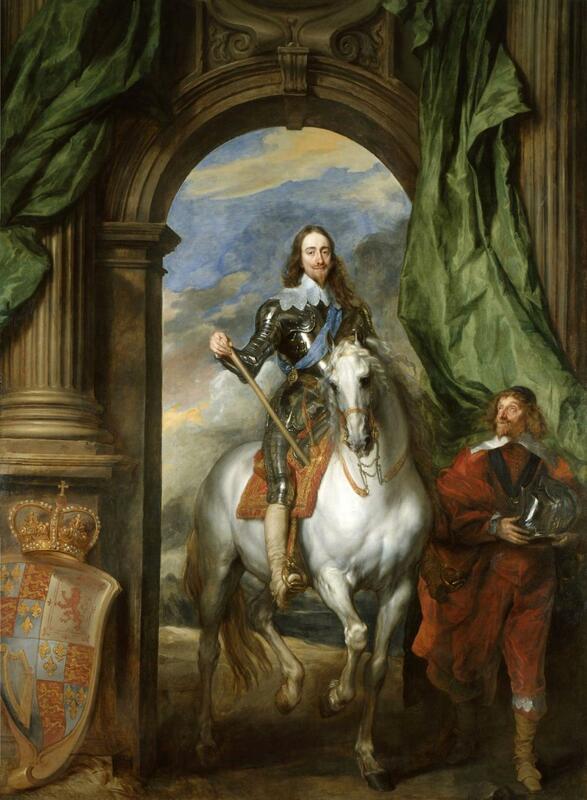 Wilton House still holds the works that van Dyck executed for one of his main patrons, the Earl of Pembroke, including his largest work, a huge family group portrait with ten main figures. 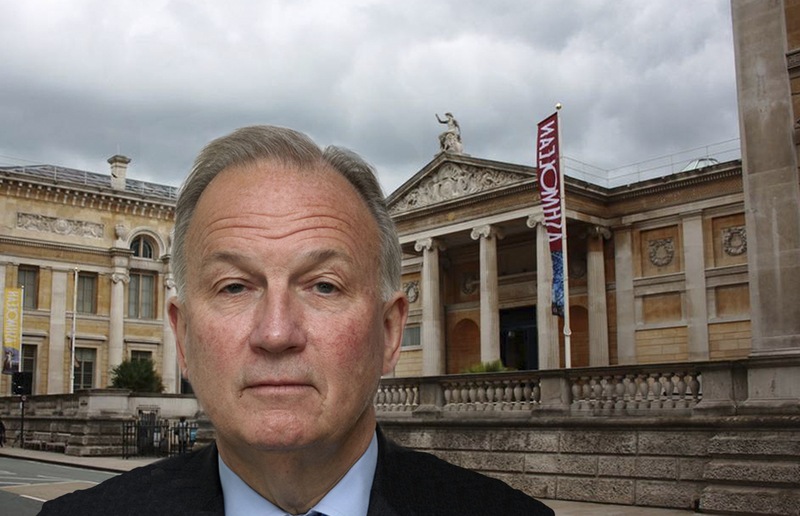 Over 130 attended Dr Brown's wonderful talk, with total proceeds of just over £800 and, afterwards, there was great interest in ways to become a Friend of the Ashmolean and all the associated benefits. .